It’s spring and standardized testing is in full bloom. The poppies of the classroom, gifted students, are often overlooked during this time of assessment. 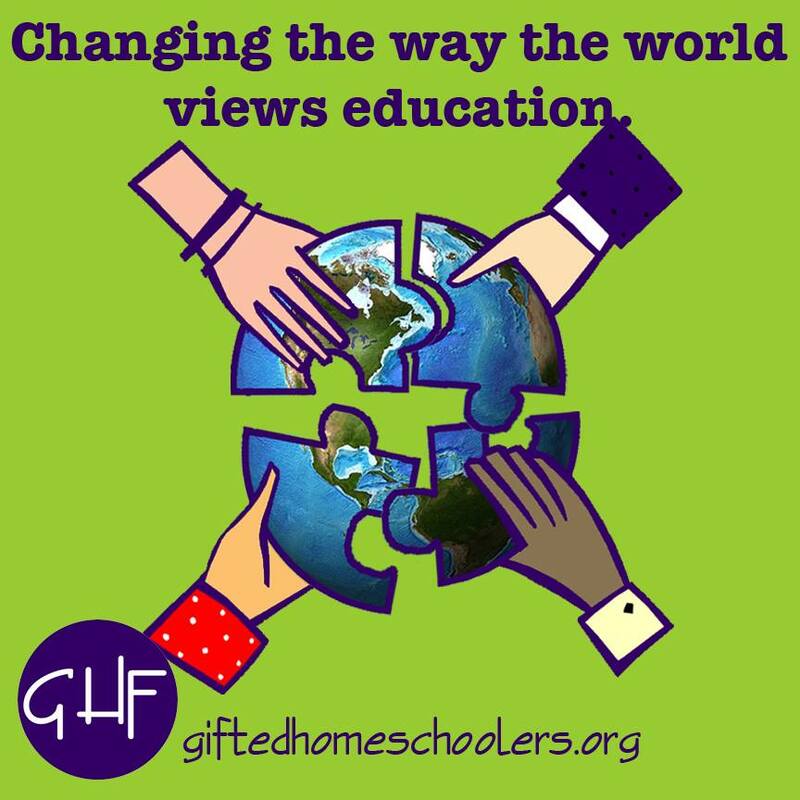 Advocates for GT learners can ensure the diverse breadth of gifted students are accommodated before and during high stakes testing. Once testing season rolls around, anyone with a learning anomaly faces increased anxiety and scrutiny as administrators, teachers, parents, and legislatures begin the process of accountability to the state. Gifted students may be seen as an asset or as a liability at this time. It all depends on their giftedness. High achieving GT students make schools, administrators, and teachers look good with their commended scores that surpass the norm. A different story emerges, however, when the twice exceptional student enters the picture. The intensities, hyperactivity, inability to sustain attention during a prolonged silent 4 hour test, anxiety and overanalysis of simple, easily answered questions becomes a liability for all stakeholders who stand a chance to gain or lose based on outcomes of high stakes testing. Gifted students encompass much more than one test can marginalize. Academic giftedness, in its many forms, shares a broad swath across a diverse educational landscape. In many school districts, gifted students receive services based on identification of need just as students on the opposite end of the same bell curve receive accommodations based on their identified learning differences. Accommodations on one end of the bell curve should be well balanced with accommodations on the other end as well. Proponents and advocates of gifted students expect accommodations to be made for GT students in the self contained GT classroom. The same must be said for standardized testing as well as in the preparation for state mandated assessment. Allowing the accelerated learner to bypass often onerous review exercises, frees up opportunities to explore curriculum geared toward the GT student’s special interest and intellect level. In addition, targeted accommodations may be made to ensure gifted students test in an environment conducive to success. The test setting can be accommodated and the test proctored by a teacher or administrator well versed in the intensities and exceptionalities of GT students. For a testing administrator, it would not be beyond the realm of possibility to allow the simple testing accommodation of small group testing for identified GT students. Gifted students cannot turn off intensities and exceptionalities with the flick of a switch. High achieving GT students have the capability to bring high scores to the standardized testing table. Accommodations geared toward the needs of the diversity of gifted learners allow them to achieve favorable outcomes on state mandated assessments. Allowing students a testing experience conducive to success should be a right, not a privilege, for all. Rebecca Gray is a mom of two gifted girls, an educator, and advocate for gifted learners. She can be reached at rebeccaminergray@gmail.